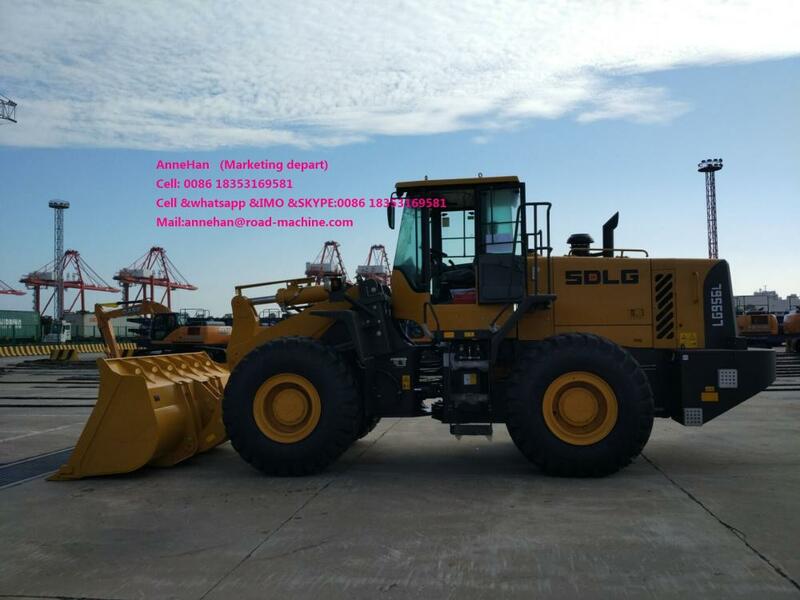 SDLG LG936L is a loader for loading and unloading loose materials, with high reliability and multiple purposes, and is widely used in farms, small mine plant, timber plant and towns construction and etc. 1. It is equipped with the Weichai turbocharged engine meeting the requirements of China II emission standard, with strong power and high reliability; Dachai Engine is alternative. 2. planetary transmission case is used, with two front gear positions and one rear gear position. It is light and easy to operate, with long service life; Single-stage four-element twin-turbo hydraulic torque converter is provided, with large torque ratio and high transmission efficiency; Reinforced drive axle is configured, with large bearing capacity and high reliability. 3. 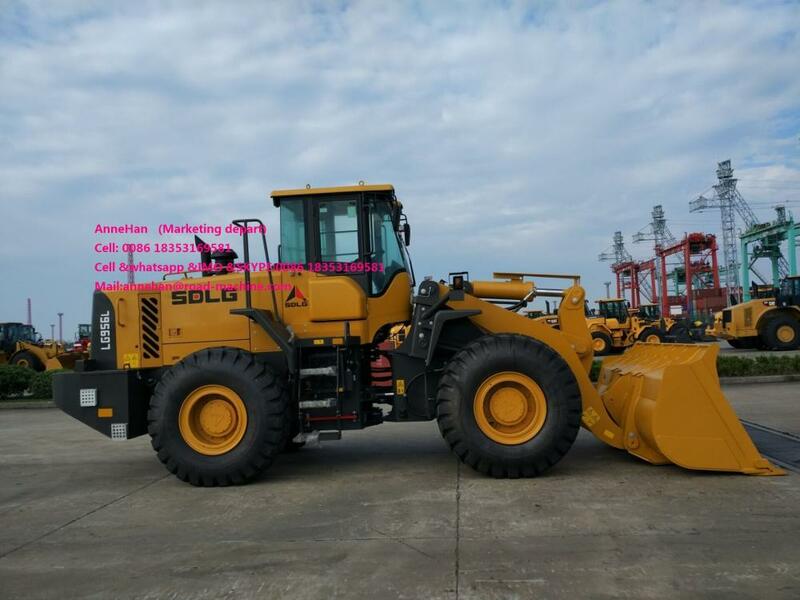 Load-sensing full hydraulic steering system and pilot-control working device hydraulic system are used, with high operating efficiency and are light and easy to operate; Hydraulic pipeline is double sealed, with high reliability. 4. It adopts front and rear reinforced frames that have passed 200,000 times of fatigue enhancement tests, with strong bearing capacity, reasonable entire-machine load distribution and good stability. 5. 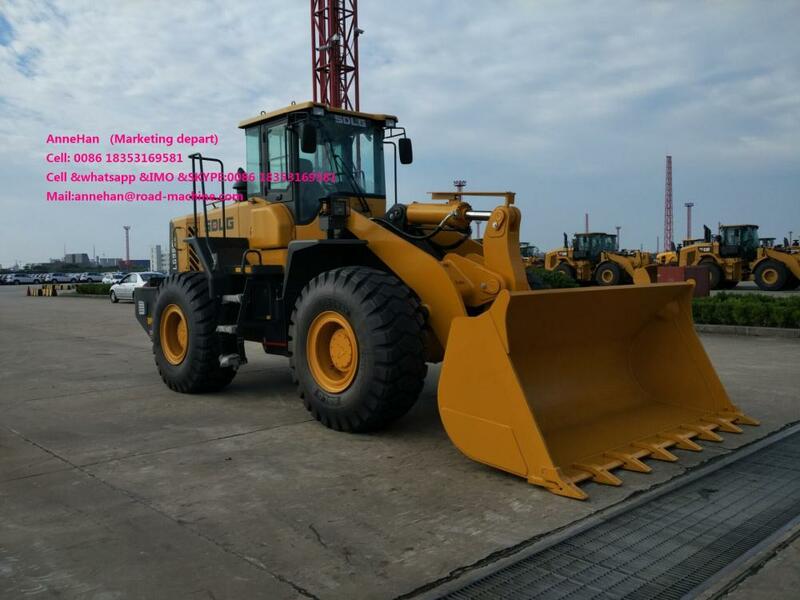 New steel structure cab is adopted, which has wide vision, larger operation space, fully-covered cab internal trimmings, good sealing performance and comfortable driving environment; The air conditioner and ROPS&FOPS cab can be installed optionally, which ensures good comfort. 6. The self-developed digitized stepping dashboard is adopted, which ensures high human-machine interaction; the centralized control is adopted for the electric apparatus of entire machine, which ensures convenient inspection and maintenance and high reliability of electrical apparatus element. 7. Bucket is made of protruding type cutting board. The bottom antifriction plate is thickened, with little cutting resistance, high coefficient of fullness and high reliability.